I want a dog so bad! I know, I know–it’s like another baby. But I would get one in a heartbeat if our house wasn’t so cramped. 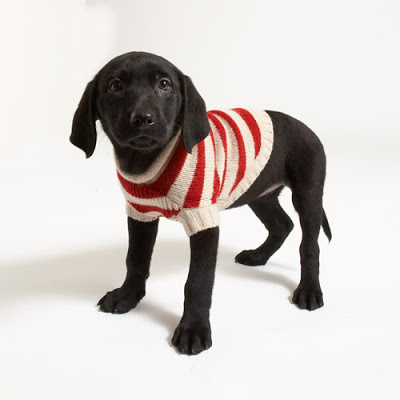 One day I’ll have a cute little lab like the one below and be in the market for doggy clothes. The post Crewmutts appeared first on Darling Darleen | A Lifestyle Design Blog .